What is a Content Management System (CMS Website)? Content Management System (CMS) – is a computer program or software that allows editing, publishing, and modification of content on different online platforms in an all-inclusive and convenient interface. A CMS helps in the management of blogs, websites with many pages, social media platforms, etc. When considering a website redesign, one of the most important components for many organisations is the ability to edit, update or otherwise maintain the new site in-house. Referred to as content management systems, or CMS, these solutions are cost-effective in the long term, scalable and easy to use – even for website administrators with no knowledge of website coding. Each contains a WYSIWYG editor (meaning “what you see is what you get”) specifically for this reason. 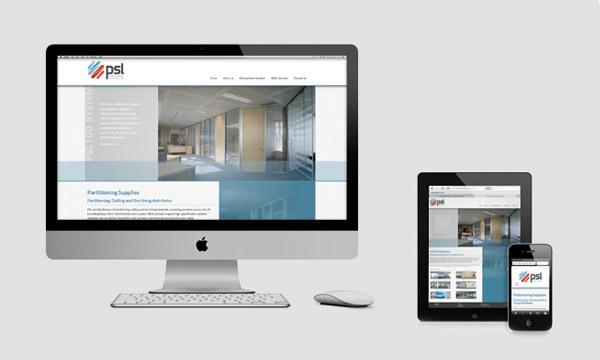 Content Managed websites are often a preferred solution as a new website. We have witnessed too many times where the client starts with a static website, and over the years needs to make changes or add many pages, and finally goes for content management. What is not easily edited with a Static Website, becomes very easy with a Content Managed website. A content management system and personal publishing web software used to create websites or blogs. Allows a great deal of customisation through the use of plug-ins, widgets and themes. WordPress can also be used to create simple e-commerce sites, but we recommend this approach only for small to mid-sized projects, or not-for-profit organisations. An all-in-one e-commerce platform that comes standard with rich features, a user-friendly administrative interface, and allows for custom, responsive web design from your favorite firm. They take care of security and PCI compliance so you can focus on management and sales. Essentially, there are content management solutions for every budget and we’ve worked with all of these systems and more on websites for small businesses and non-profits, as well as corporations across all verticals with complex needs. 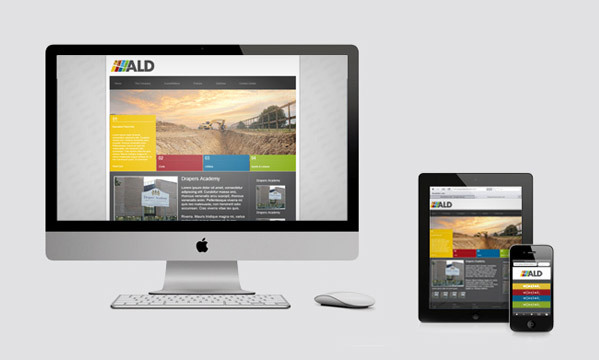 Much more functional and flexible, as you can customise the website to fit your needs. It can work as a system to allow staff or users to collaborate. 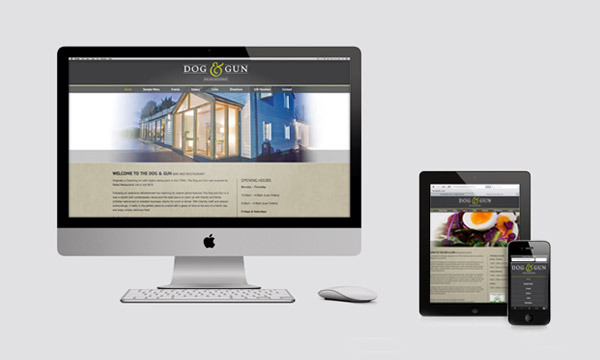 While it is often advised, you might not need a dynamic website. May be you just need to show your contact details, and a brief description of your services and you offer the same services, you are not looking for new clients or build an online presence on search engines, then a static website could be the solution for you. However you might realise later the advantages of having a dynamic website, use it as a tool or create an interesting experience for your visitors.